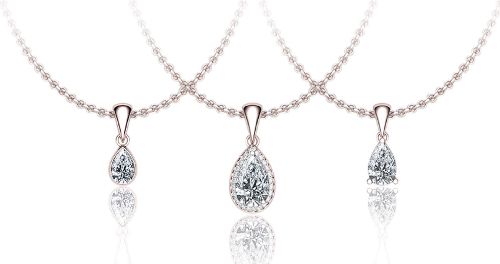 With our origins in Antwerp, Belgium, home to the world famous Diamond Exchange, Dreaming of Diamonds benefits from decades of experience as part of a long established group of diamond dealers. Our renowned expertise in selecting the best quality diamonds combined with our superb Italian flair for jewelry design ensure that all our creations will be treasured for years to come. 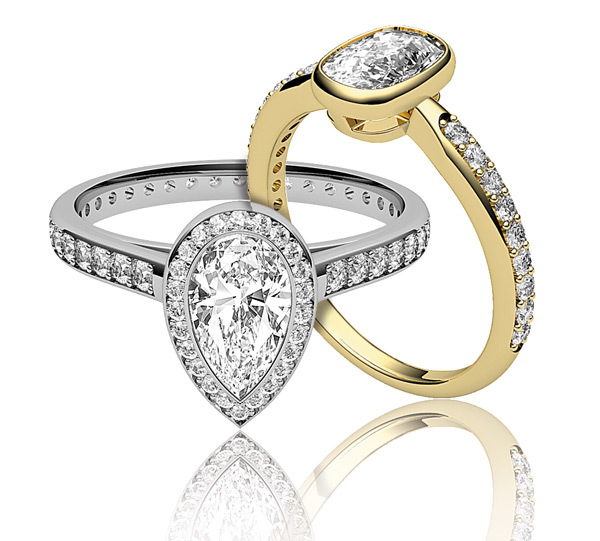 Our aim is to offer our clientele competitively priced quality diamonds together with unbeatable jewelry craftsmanship and superb customer service. 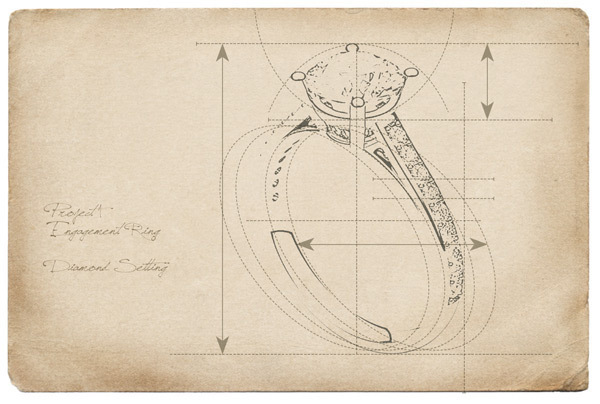 Our broad experience ensures we are in a position to combine our expertise with a very large stock of certified diamonds. All our jewelry is designed and crafted in Italy, a country synonymous with style, quality and design, and manufactured by expert members of the “alta gioielleria Italiana”(Italian Fine Jewelry Association). Following the famous Italian traditions, our pieces are lovingly created with the timeless fusion of elegant design and meticulous craftsmanship. 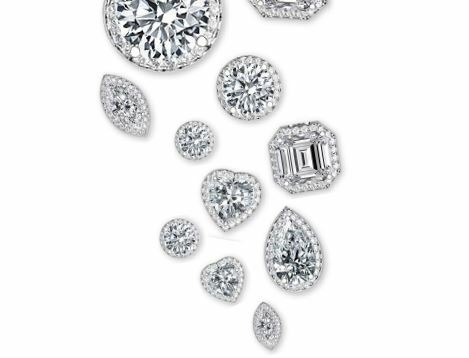 Our diamonds are 100% GIA (Gemological Institute of America) certified, and with a range of more than 1,700 settings and 200,000 diamonds, you can choose from more than 1 million combinations! Our years of experience and expertise in the diamond industry ensure that we are able to offer our clients quality diamonds at highly competitive prices. At Dreaming of Diamonds anything is possible. If your dream is to have diamond shoes, a diamond dress, or if you wish to design your own piece of jewelry, please contact us and we will be delighted to make your diamond dream come true. 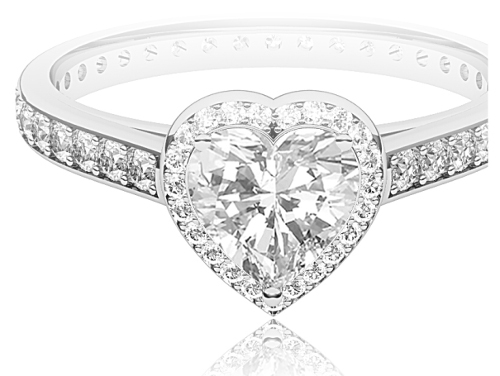 Our search tool allows you to choose the diamonds suitable for your taste and budget, and all at competitive prices. 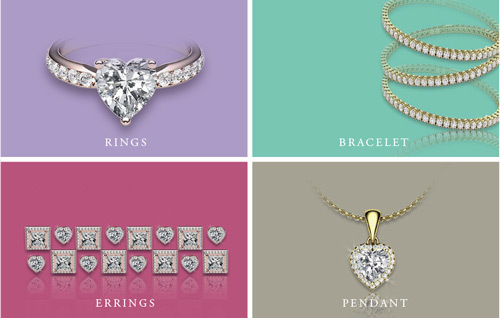 Dreaming of Diamonds makes it possible for everyone to find their perfect diamond match.